You may think I’m a stupid and worthless bird. I have a purpose on this earth just like you. doesn’t make it any less meaningful. I enjoy having my feathers stroked. take dust baths, and build nests. and I enjoy them as much as you enjoy yours. People have studied me and concluded I’m highly intelligent. and rub against you to show my affection. Remember it when I explain what people do to me. I like to gobble, chirp, and cluck. You may not understand it but it’s what I do. confined, abused, and killed you because you’re different. I think you call it genocide. I have the ability to remember your face. and I’ll run up to you first because I know you. when you don’t need to in order to survive. What happens to turkeys like me? I’m only allowed to live six months before I’m killed. I live in a filthy and dark factory without ventilation. I’m crammed into sheds with thousands of other turkeys. I’m force-fed so I’ll grow three times faster than I grow naturally. often causing heart attacks and death. and even stomp on my head as they take out their aggression on me. because we can’t reach food and water stations. when I go insane from the confinement. and dump us onto conveyor belts. or die slowly from injuries. leaving us conscious when they slit our throats. Factory workers have reported our screams are deafening. is the proper way to celebrate a holiday? and find something else to eat? to avoid supporting this industry? you won’t do what you’re doing. without supporting the abuse of animals. people would stop eating animals. Here are the glass walls. Now it’s up to you to make a change. You don’t need to eat animals to survive. it matters all the time. Forget the cultural norm and do what’s right. 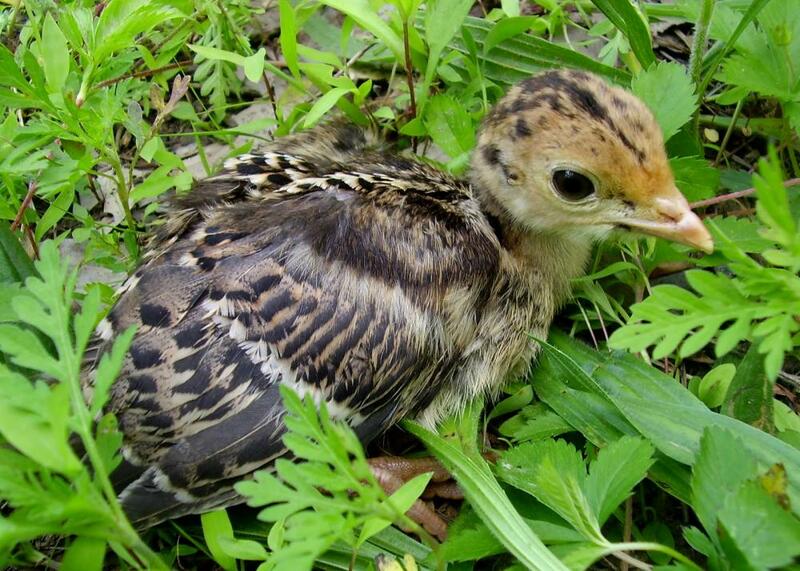 You can eat food that tastes just like a turkey but isn’t an animal. Please make a compassionate choice. 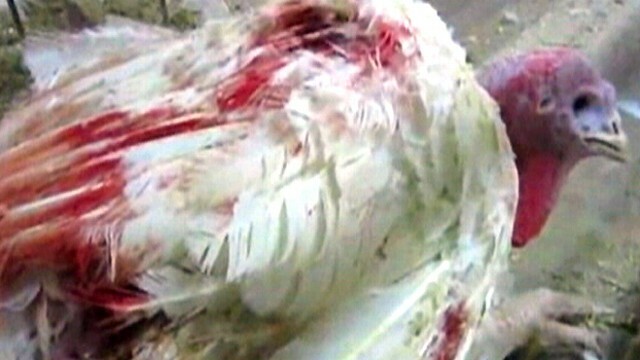 This is so heartbreaking, especially if you have met or bonded with a turkey. I grieve for all those precious birds who lost their lives, whose voices were never heard. I agree Erica. This is indifference at a level that is unspeakable and agonising to watch. I am vegan and will fight this injustice till the day I pass. This is beautifully written. Thanks for sharing. as a human being, even though i am a vegetarian, i am deeply ashamed of our insensitivity, ignorance and lazyness. this is all very sad. Nicole, please now seriously think about going all the way and living a vegan lifestyle. Our voiceless friends need you. Knowing turkeys as well as I do, what you’ve written is extremely accurate, deeply touching, and absolutely necessary (if only humans will READ it and take it as seriously as it must be). There is such joy whenever I approach my turkey friends, and they recognize me! And personally, one of my favorite times is to sit with them, and one will get onto my lap, and others will snuggle around me, and then, as I pet and love them, they start PURRING!!!! Thank you for writing this and caring THAT much! Much love to you. Thank you for the beautiful note Susie. I also spent time with turkeys and it changed my thought process forever. They are so gentle and precious. I could not tell the difference between them and my own dog. I appreciate your compassion and everything you do to help animals. This is so heartbreaking. So many people will buy and cook turkeys this Thanksgiving. Sometimes I feel hopeless and like there is no end in sight for the suffering of animals. My husband and I are vegan but most people around us do not understand or care. I share stories and show pictures and they always seem to be affected but never enough to change their ways. I hope for the sake of humanity (and animals) that someday this will all stop. 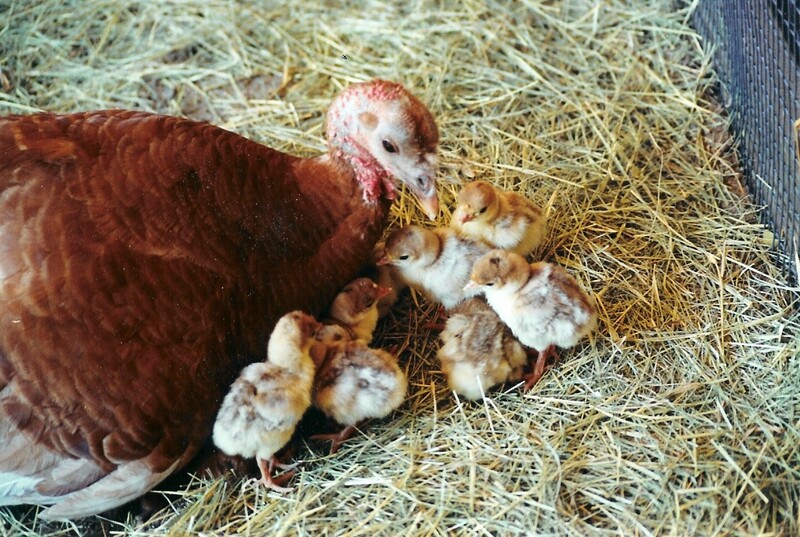 Turkeys are not slaughtered because they are misunderstood or different, they are slaughtered because they are food. FyI, it is wrong to use an image of victims of the Holocaust, comparing that human travesty to the slaughter of Turkeys that will be used to sustain the life of the humans who eat them. You people who are so agonizing with your broken heart over the turkeys ought to open a newspaper once in a while and see the real horror that is going on in the world. Thank you for sharing your thoughts. I receive this question often so I have addressed it below. I hope you will take the time to read my reply. Also, you don’t need to eat turkeys to sustain your life. I don’t eat any animals and I am in excellent health. Eating meat is not necessary to sustain life. It is not necessary to eat meat. Hope you get sick from all the hormones that are fed to the animals. A lot of people died in the HOLOCAUST, NUT JUST JEWS. There is ethnic lensing in a lot of countries. Humans will kill each other, the sooner the better. Humans are not the superior race, they are the most heartless, uncompassionate and uncaring species. They should know better because they supposedly have a conscience. I agree that the use of the holocaust victims is rather shocking. 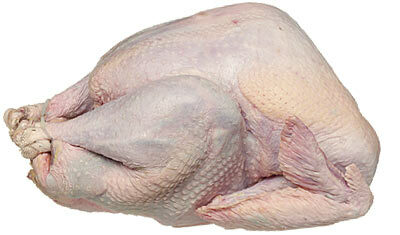 However, the piece is written from the pov of a turkey. One might equally surmise that humans could potentially be food too, they are actually edible and many have been eaten. We choose not to eat humans, even when starving to death (mostly). We have the faculties not to eat animals in order to survive. Do you not realize that the newspaper would be less full of horror if we were all to become as sensitive as the author of this piece. It begins with closing slaughter houses. Don’t attack, take a deep breath and try to imagine such a world. War, holocaust, slaughterhouses are close relatives. 100% correct ~ pathetic how ‘political correctness’ has to invade all senses of our lives! Thank you for this beautiful post. Very much with you, for them. Thanksgiving is a very sad day for turkeys (and Indians – Native Americans). The best Thanksgiving I ever had was one spent at an animal sanctuary north of where I used to live in Ft. Collins, CO. We all brought vegan food. We fed the animals. The turkeys took great delight in eating their raw pumpkin pies. On the South Shore of Boston, we see wild turkeys all the time. What wonderful creatures! As for Aduro: I’ve been vegan for 20 years. I invite you to join me and my vegan dogs, one of whom is nearly 12 years old, for a 10 trail run in the woods, up and down rocks, over downed trees and roots. I can easily swim 2 miles in a 50 meter pool and lift weights. I don’t need animal products to sustain me, nor do my dogs and cats. Thank you so much for posting this. I stopped eating meat a few years ago for health reason and over time I have come to realize that even if my health could handle the meat, I would no longer eat meat because I love animals too much. I did not know all of those details about turkeys and their way of life. It really brought things home to me. I was crying by the end of the article. I am so glad that I didn’t eat a turkey for Thanksgiving. Thank you for the beautiful note and thank you for your compassion Kelly. I know how you feel. Isn’t it amazing how not eating animals actually makes you so much more compassionate? Going back to meat is unconscionable … I think we might have just evolved! Your writings always brings me to tears…I hope this story ” I was a Turkey” travels far & wide, and changes hearts, minds, industries and the world of turkeys forever…. praying every day. Are you familiar with the controversy surrounding Chipotle and their ad? I was just curious about your thoughts on that. Are you familiar with the controversy surrounding the Chipotle ad? I was just curious about your thoughts on that. 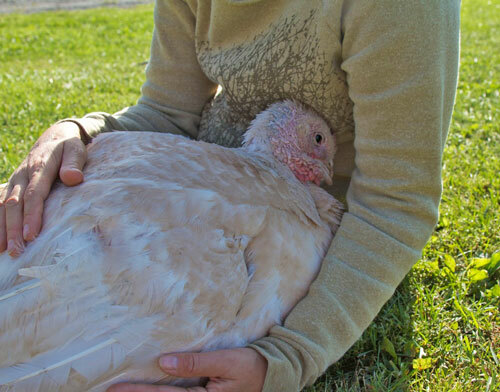 My wish for the turkeys and for all of the animals that we abuse, mistreat, and eat is that one day everyone will be able to read what you’ve so beautifully written and agree, and go vegan. Heartbreaking, that any being should endure this level of cruelty. I like, “Is supporting an industry that brutalizes animals consistent with your values?” Absolutely not! Proud to say that I will be participating in a vegan Thanksgiving dinner this year. Thanks for your wonderful articles Andrew. we get it….we get it…we GET IT!!!!!!!!!!!! The general PUBLIC DOES NOT…..they HAVE NO IDEA…all they know is what they SEE IN THE GROCERY STORE…if every turkey had this story and a video the consumer HAD TO READ AND WATCH…BEFORE THEY BUY A TURKEY……trust me….this horror would end…….get the word OUT…….send to the news stations….write to celebrities….60 minutes, dateline, msnbc, abc, cbs…ETC ETC..write to tv news anchors…the problem is NO ONE KNOWS THIS HAPPENS…NO ONE KNOWS TURKEYS ARE SOCIABLE….THE PUBLIC HAS NO IDEA…..show someone this story and they WOULD BE OUTRAGED…..OUTRAGED….JUST AS WE ARE. That’s a common reply from people who aren’t sure how to deal with the harsh reality that they support animal agriculture. They lash out. Although the “I’m going to eat more” reply is transparent and rarely ever true, it’s a common defense mechanism intended to goad people into a mean reply so they can justify eating animals. As you can see, nobody took the bait. If learning that animals are abused and suffer causes you to want to do something that will abuse and cause them to suffer further, that is something you will have to reconcile in your own time. 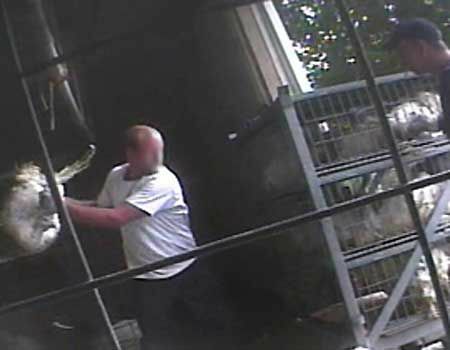 Even when I ate animals, including turkeys, I never made such a disturbing statement in the face of such brutality. Instead, I began learning the truth about animal agriculture and started making decisions that reflect compassion for animals. It was easy and rewarding. I hope in time you will do the same even if you resist reality and mercy today. Thank you for keeping an open-mind. I hope one day you have a change of heart. 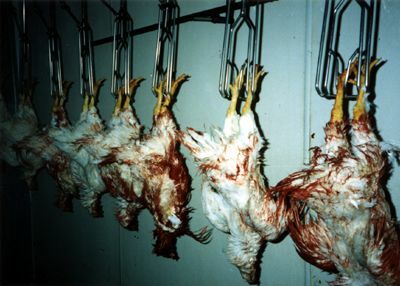 I was a vegetarian as 6 yo after seeing what was done to chickens. If people had more heart and sympathy toward animals, we as a human race be better off. 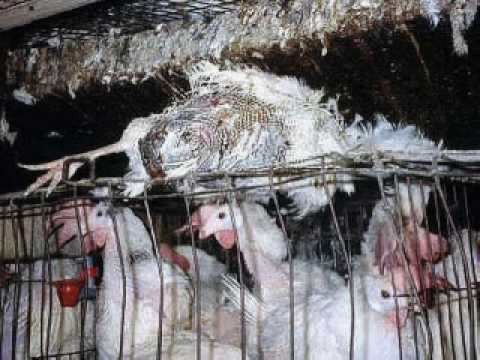 Problem is not many people will even consider stop eating birds or animals even after seeing the truths. I think their minds are frozen with cruelty and bodies are poisoned already. Dearest turkey, I would absolutely adore to have the chance to meet you and bond with you. My eyes fill and spill so much I can barely see to write now, having just read your story. What a lovely creature you are! I WAS one of those awful humans who chose not to look, but that was 30 years ago. My Christmas table now bears only nutroast and I have raised my children to love and respect you. Louise…you are the best.. I am only 3 weeks vegan but I’m here to stay! 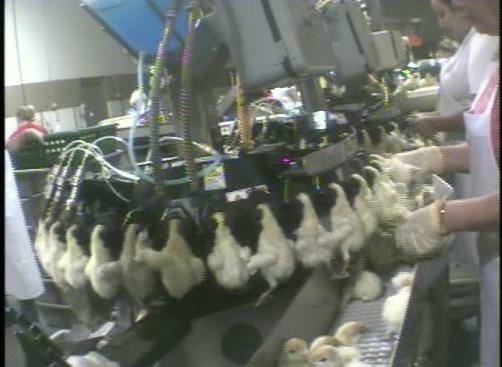 Very upsetting.The same happens with chickens, ducks. 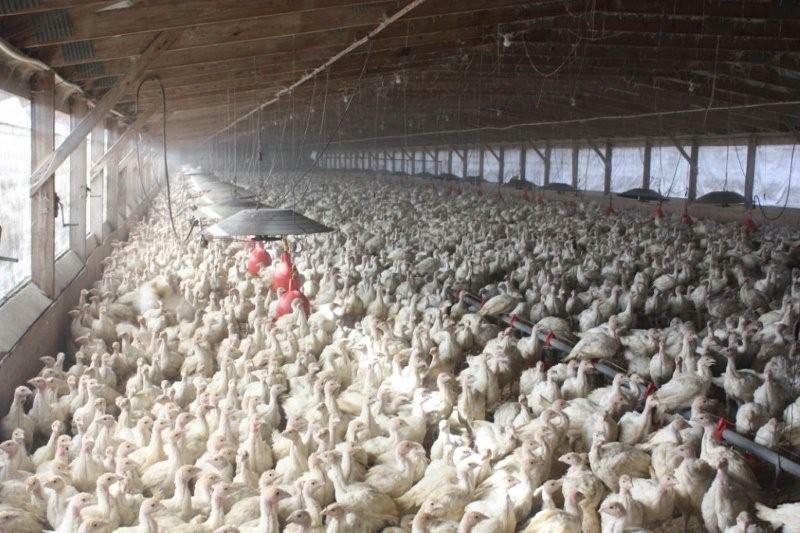 I’ve seen this first hand.They need to have a Better set up like free range or not at all.The only way you can manage this is by making people aware to choose free range happy poultry and reject battery poultry.Educate public and you reduce and put pressure on processing farms and slaughter works.Educate people on GMO and how growth hormones in animals cascades down the food tree.There are residual problems.You will never stop people from consuming poultry.But you can make them choose and inspire them to make the right choices.If humans do not want to go vegan then encourage humane free range.You cannot impose on people , but you can inspire and make them be aware.All meat humans consume must be honoured and all animals honoured and respected.Always. After having watched Cowspiracy, my wife and I determined to significantly reduce our intake of animal products. Seeing this site as even further convinced me to be even more vegan in my food choices. Thank you Jeff. That’s the sign of a truly compassionate and empathetic person. I applaud you for making these impactful changes. The benefits will exceed your expectations.